PZ series reject separator paper making machine is mainly used for fiber relief and impurities separate for tailing in the coarse screen system for waste paper pulp. It has the benefits of less fiber loss and low production cost. 1. 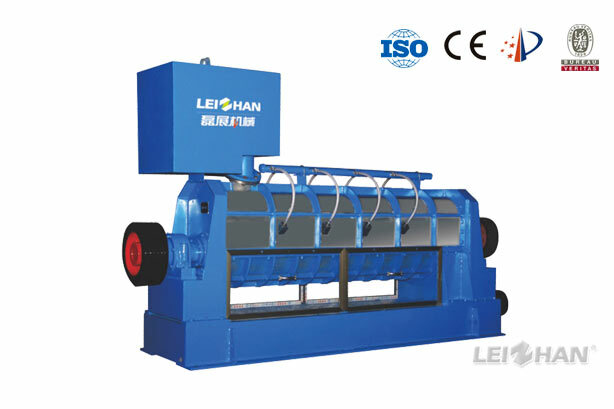 Used for fiber relief and impurities separate for tailing in the coarse screen system for waste paper pulp. 2. Specially designed rotor produce centrifugal force in the process of high-speed rotation and backwash water can relief pulp effectively, achieve pulp and impurities easily separate. 3. Closed working condition, clean environment. 4. Openable upper cover makes it easy and convenient to maintain.